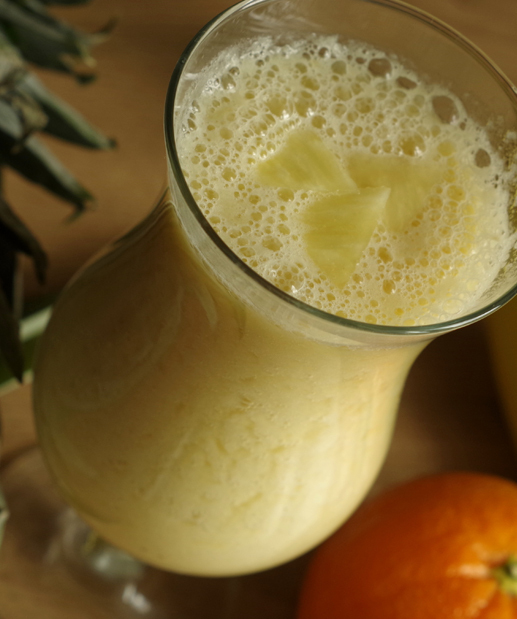 Smoothies are the healthy alternative to milkshakes. As an after-school snack these will be a big hit. They make a great breakfast drink as well.